Good news! 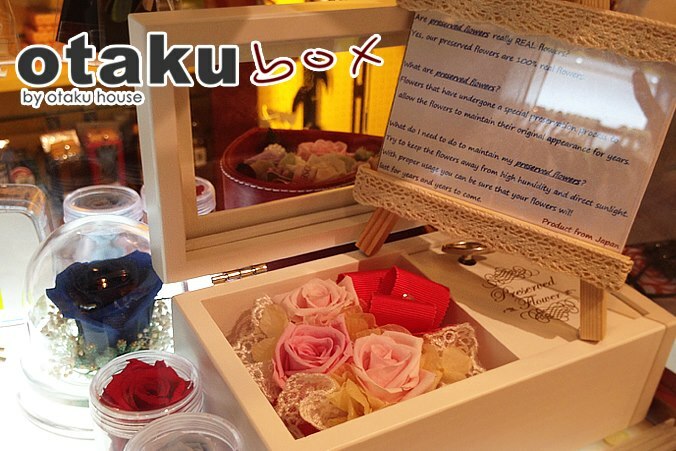 Due to popular demand, we have officially launched the Otaku Box Rental concept at our outlet at Plaza Singapura #07-13B! 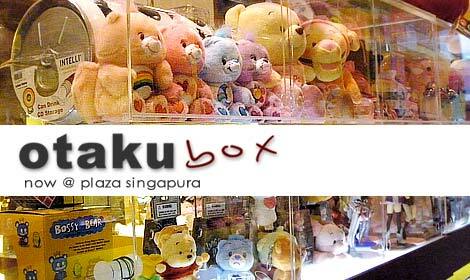 Uniquely placed right in the middle of the store and anchored by Otaku House, all of our Plaza Singapura Otaku Boxes offer visibility from at least 5 angles at eye level. So if you have any second-hand collectibles, toys or gifts which you would like to sell away for, or if you have a great idea of something to sell, here’s a great place to start off on your entrepreneurial road at a low cost and commitment. 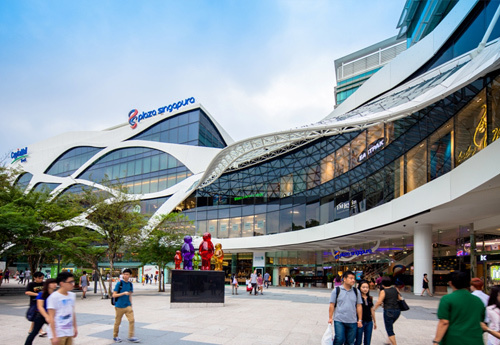 Interested parties may sign up directly at our Plaza Singapura outlets. Box locations are on a first-come-first-serve basis. 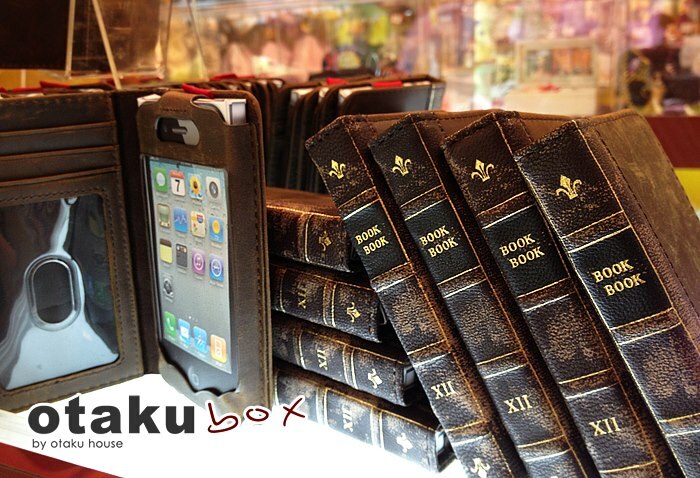 *Otaku Box Rental is available in both Iluma #03-01, and Plaza Singapura #07-13B. More information can be found here. 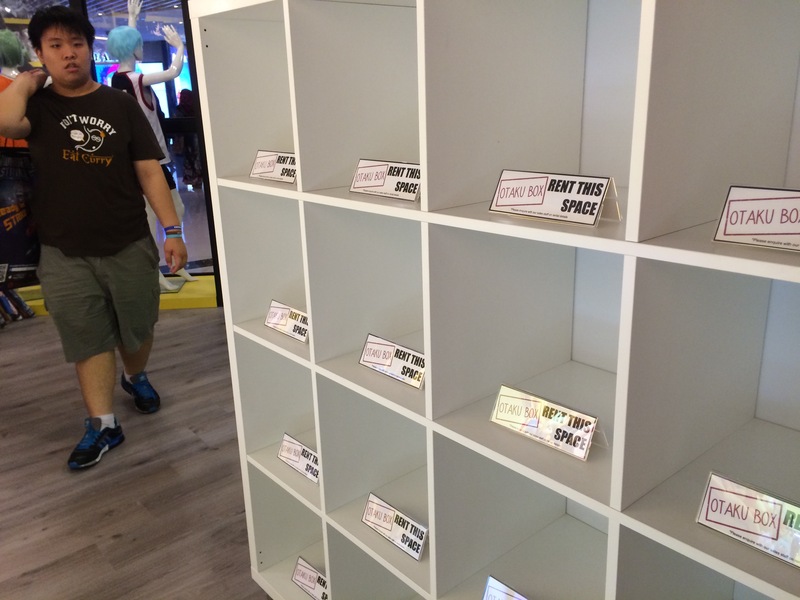 PreviousCosplay Costumes Major Price Slash at Otaku House!